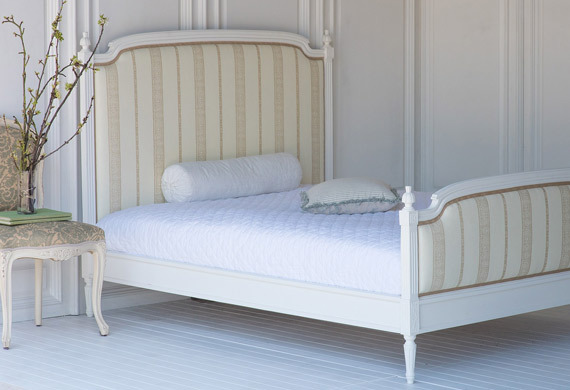 Soften the lines of your bedroom with our luxurious upholstered beds. 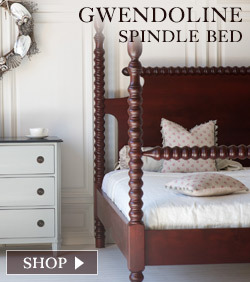 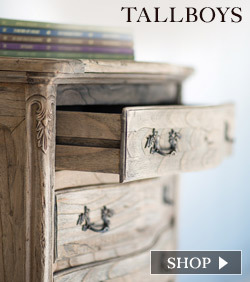 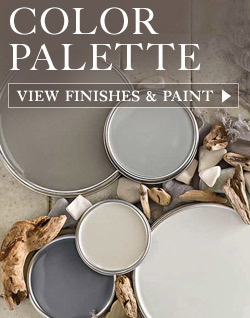 Offered in our range of painted or stained finish, accented by the fabric of your choice. 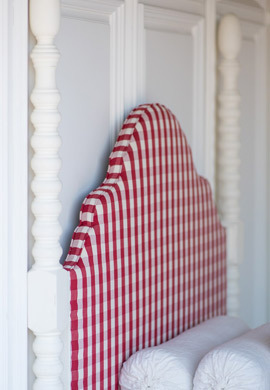 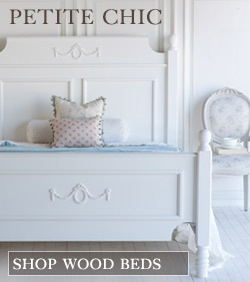 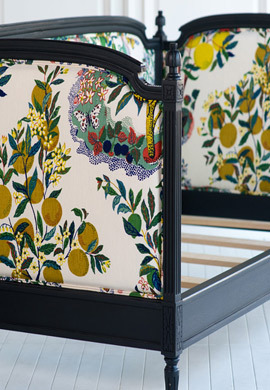 We offer upholstered headboards, beds, and daybeds that range from classic to feminine chic, allowing you to create pieces that reflect your unique decorating style.